White House proposed releasing immigrant detainees in sanctuary cities, targeting political foes. 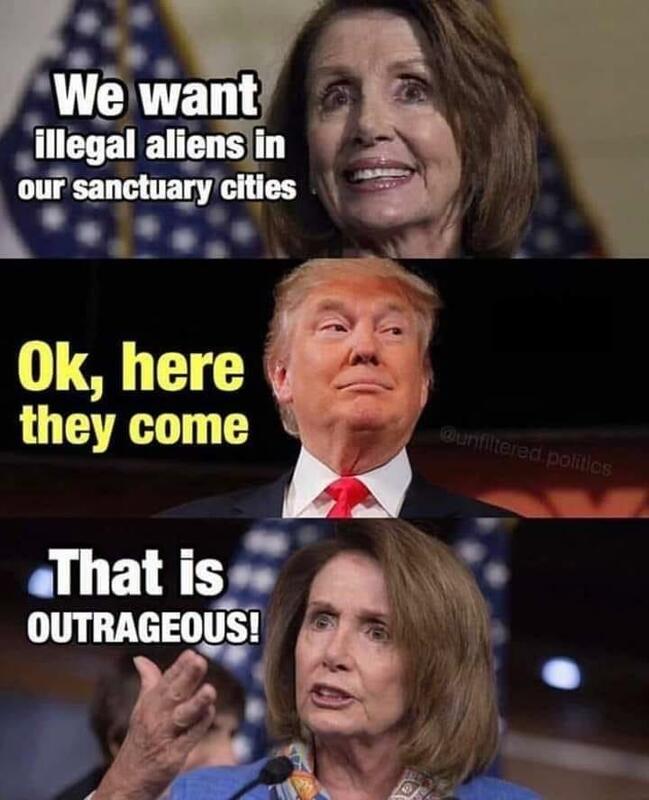 They should drop them off at DiFi’s house, Pelosi’s house, the California Capitol Building, Los Angeles Mayor’s house, etc. For some reason, liberals aren’t happy with it. Technically, there are no sanctuary cities in Texas. They’ve been outlawed here. SA doesn’t need any, regardless of our city status. We’re the first major stop coming north. 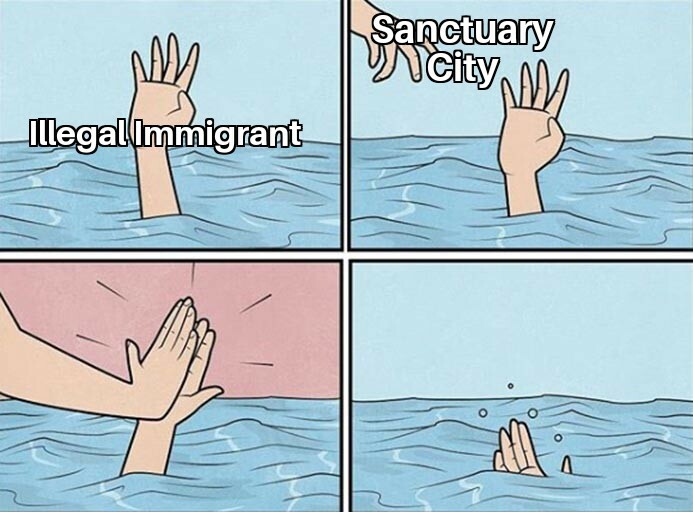 We’re swimming in illegals already. Well, okay, but if a few illegals fall off each bus as they pass through SA on their way north, you can’t blame us for that. So long as that bus is doing 95mph. One thing for sure it won’t be difficult to find all of them. and the price of pineapple, Kona coffee and macadamia nuts should go down, considerably. 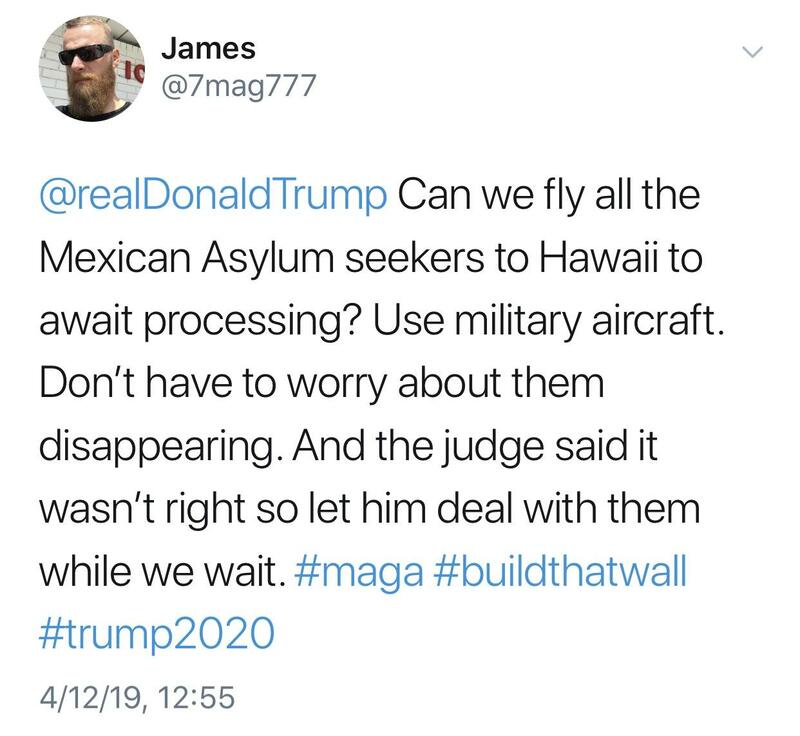 The perfect solution. 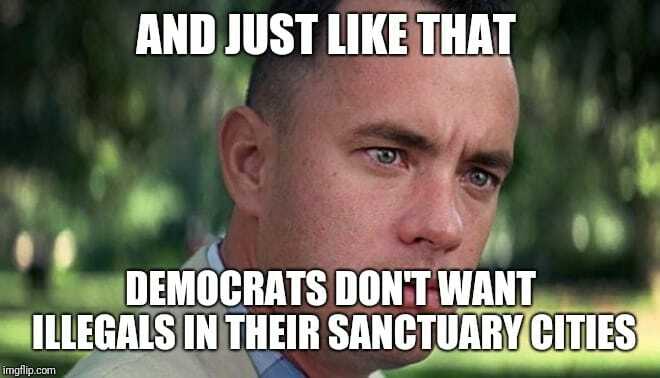 If these Sanctuary cities want to protect illegal aliens, they should be willing to host them, and provide homes with loyal democrats who can provide food, shelter, a car, beer, schooling and pay them for laying on the couch. I see nothing wrong with this. The folks who run these cities and counties should step up and show how caring and concerned they are, if hot they are just hypocrites. 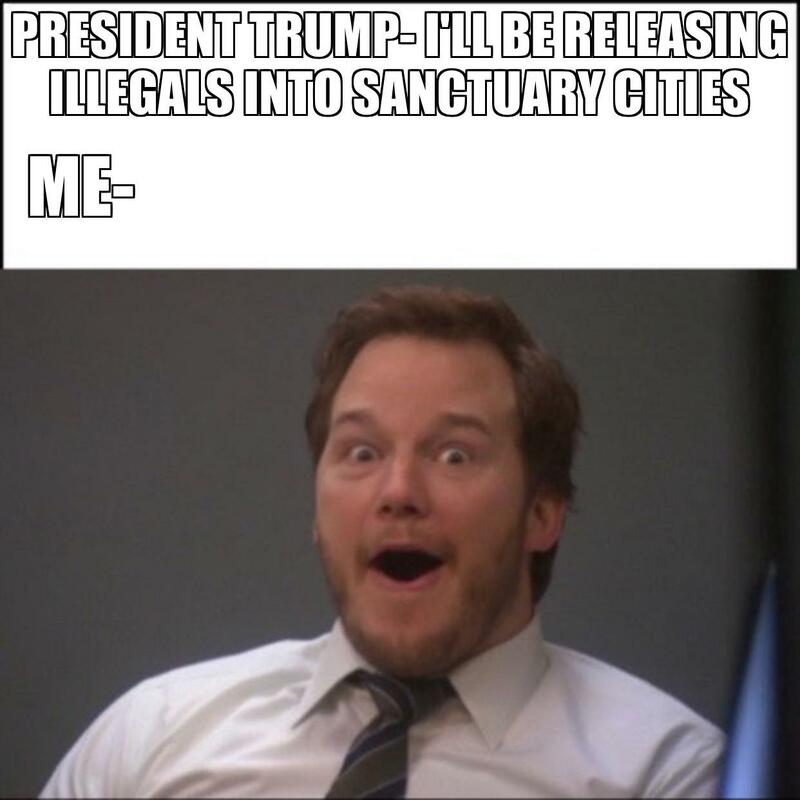 If illegal immigrants provide such a benefit to society, let the liberals have them, but the illegals can never leave the sanctuary cities and the democrats have to provide for them till they die. 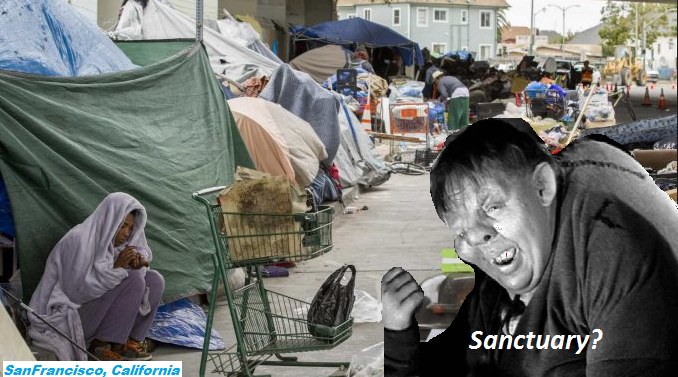 Imagine a city like Los Angeles with 400,000 taco trucks and 4 million lawn care businesses, it would be a boost to the democrat economy. This is brilliant. 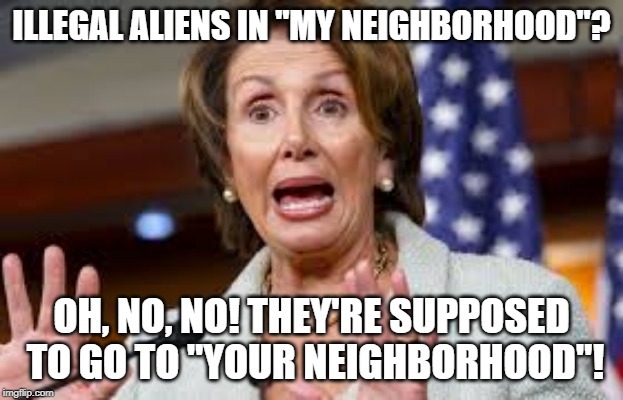 Puts the open borders pro illegal dip shits right in the glaring spot light. Plastic is reported to have thrown a fit. Seems it’s ok for everyone else, just not in her cesspool. hypocrite. But all the dip shits are. I don’t see why this should be in the least controversial, do you?